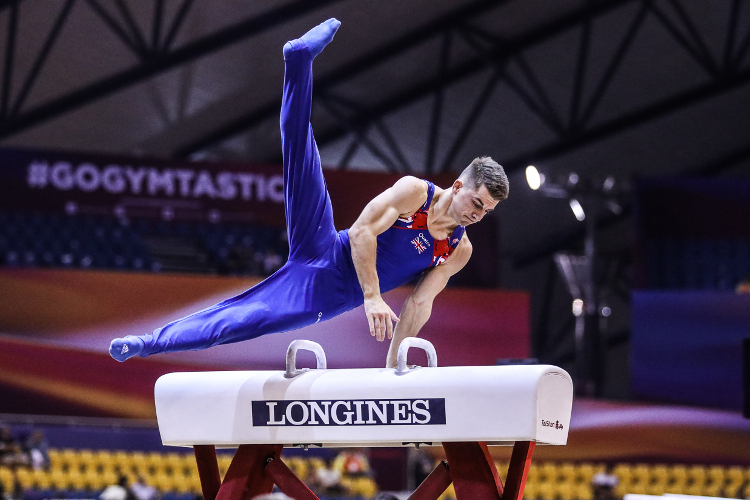 Brinn Bevan, James Hall, Max Whitlock, Joe Fraser and Dom Cunningham safely navigated their way through qualification at the 2018 artistic gymnastics World Championships in Doha progressing through to five finals. The team combined to score a total of 249.836 to place in 5th ahead of Mondays final from which the medal winning teams qualifying the first spots for the Tokyo 2020 Olympics. 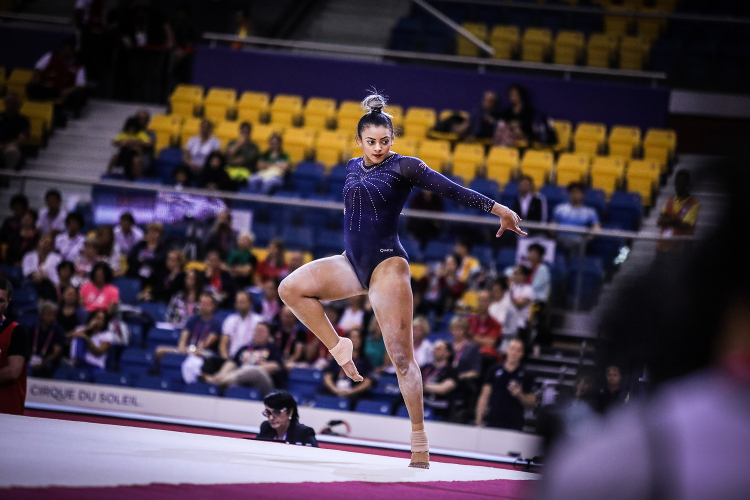 By placing in the top 24 nations Great Britain already comfortably qualify for the 2019 World Championships in Stuttgart from which the top nine countries (not including those that medal at this event) progress teams to the Tokyo 2020 Olympic Games. 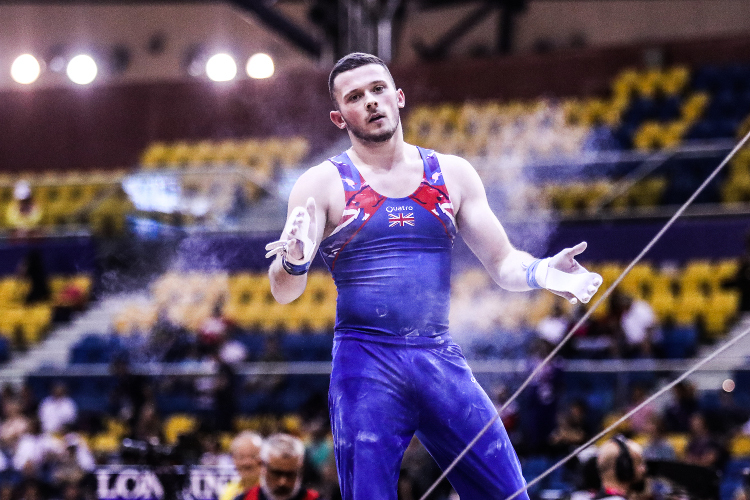 Individually James Hall and Brinn Bevan comfortably qualified for Wednesdays all-around final whilst Dom Cunningham will compete in vault and Max Whitlock topped the pommel horse rankings. 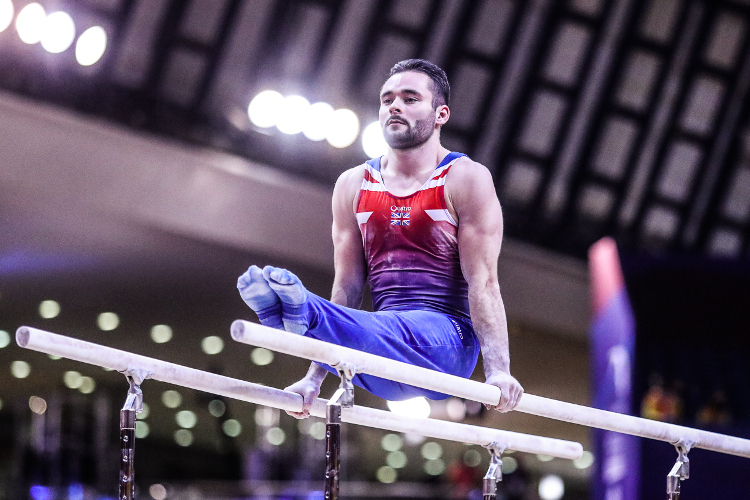 James and Brinn were the backbone of the team performance, both gymnasts competing on all six of the apparatus. James, despite a fall on high bar, showed class throughout with four scores in the 14’s to give him a total of 83.198 points to place 9th. 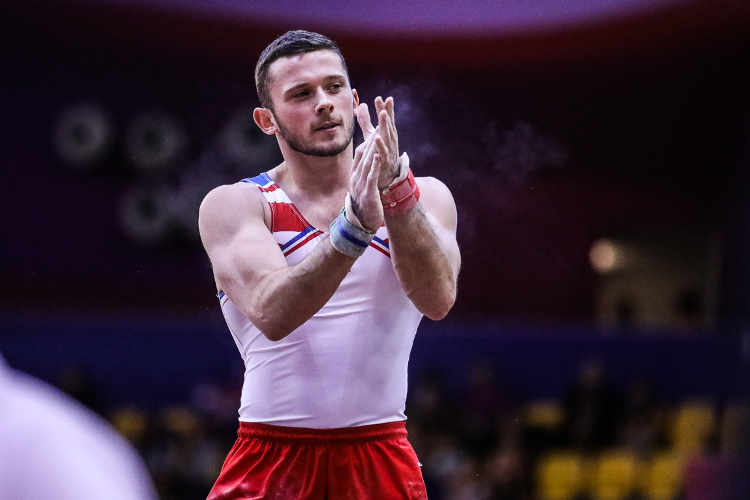 Brinn joins him in the all-around final with standout performances on vault (14.600) and parallel bars (14.525) to give him a total of 81.291 for 13th (top 24 making the final). Joe Fraser also contributed great routines for the team, notably on rings, parallel bar and high bar. 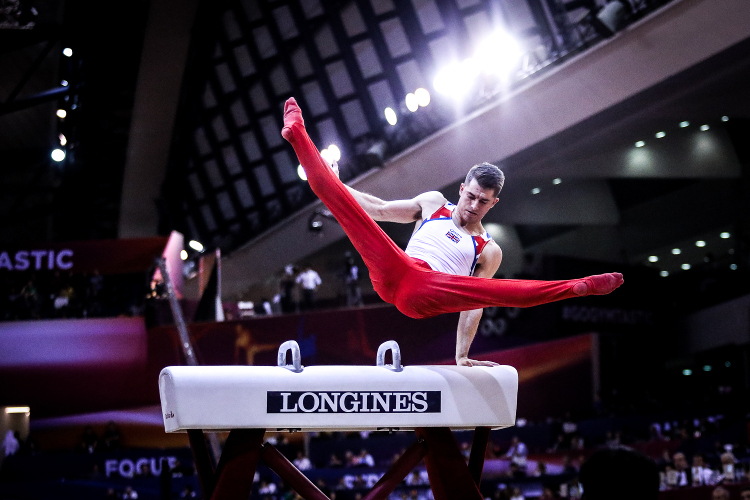 Dom’s vault routines were executed superbly to score him a total of 14.616 to take him to the world vault final placing 5th with Max in commanding form on the pommel horse, clearly topping the rankings, with a score of 14.966 for his hugely difficult routine as he looks to defend his world title. 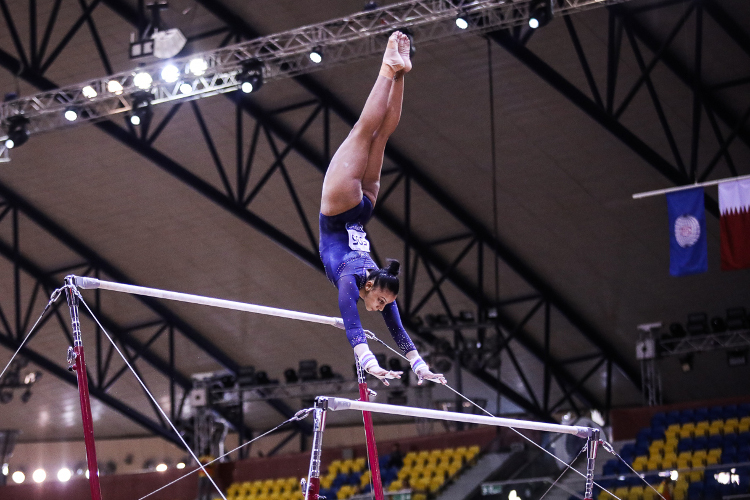 With men’s qualifying complete, tomorrow sees the first day of women’s qualifying with GBR competing on Sunday.